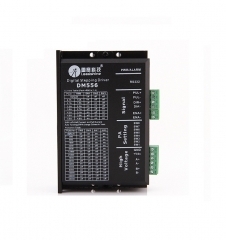 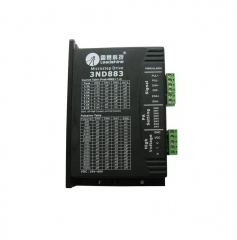 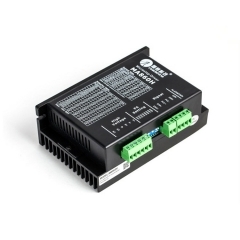 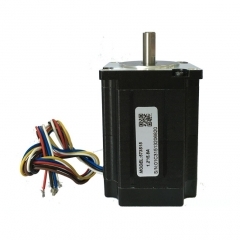 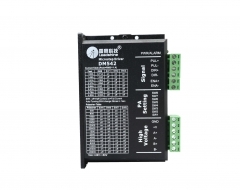 3DM580 digital in the low-voltage stepper motor drives, using the latest 32-bit DSP technology, suitable for 57, 86 series motor drive, have good performance at low speed. 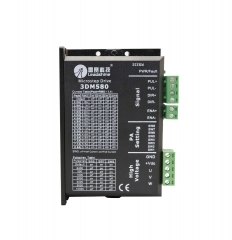 Can be set within the arbitrary subdivision and rated current of the 256 arbitrary current value, can satisfy the requirements of most small and medium-sized equipment.Using built-in micro technology, even under the condition of low breakdown, can achieve high segmentation effect, low operation is very stable, with low noise. 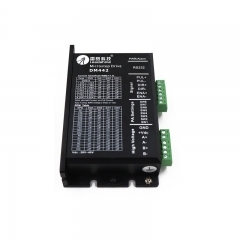 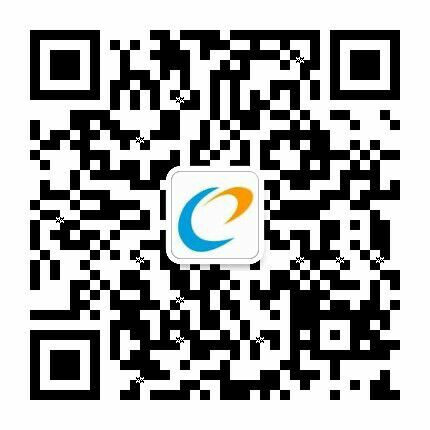 Drive internal integration with parameter self-tuning function and can automatically generate the optimal operation parameters for different motor, the maximum play to the performance of the motor. 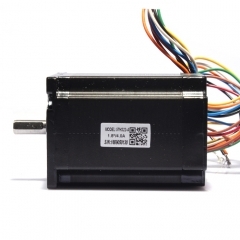 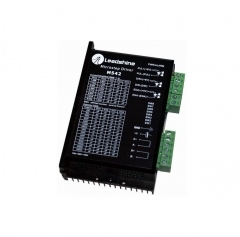 Leadshine 3 phase Stepper Motor 573S15 Brand ..
Leadshine 2 phase Stepper Motor 57HS22-A Bran..
Leadshine 3DM580 3 phase CNC Stepping Driver ..
Leadshine DM556 2-phase Digital Stepper Drive..
Leadshine Stepping Motor Driver MA860H qualit..
Leadshine 3ND883 3 Phase Step Driver for CNC ..
Leadshine DM442 2 Phase Analog Stepper Driver..
Leadshine M542 2 Phase Analog Stepper Driver ..
Leadshine DM542 2 Phase Analog Stepper Driver..